Technology - Valvital S.p.a.Valvital S.p.a.
Our company uses the high-tech, cutting-edge technology, in order to optimize our production processes, consolidating the knowledge and skills, all to be put at the disposal of our customers. Technical drawing and moulds design. 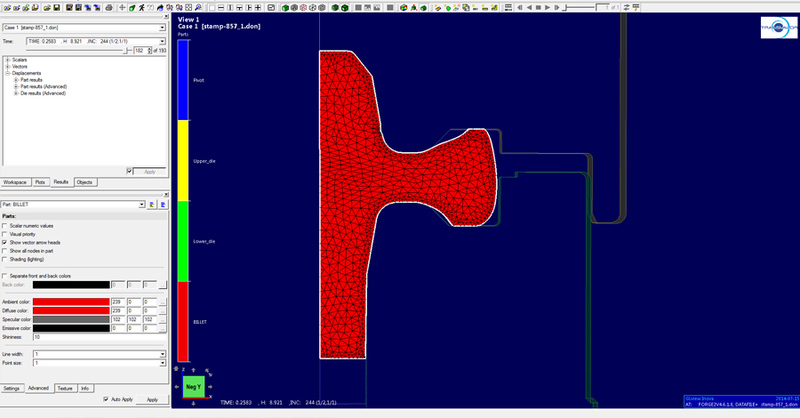 The correct processing of mathematical data provided to us by the customers, in various formats: .igs, .stp, .stl parasolid, .dwg, .wkf, is guaranteed by the use of the best software such as: VISI CAD 3D ed. 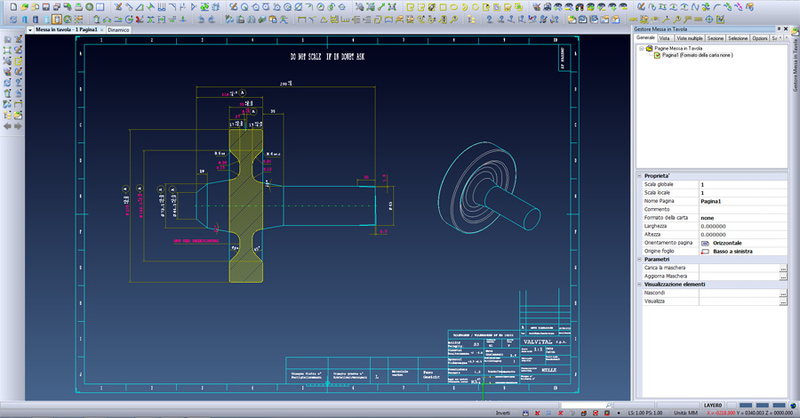 20 ®, AUTOCAD LT ®. 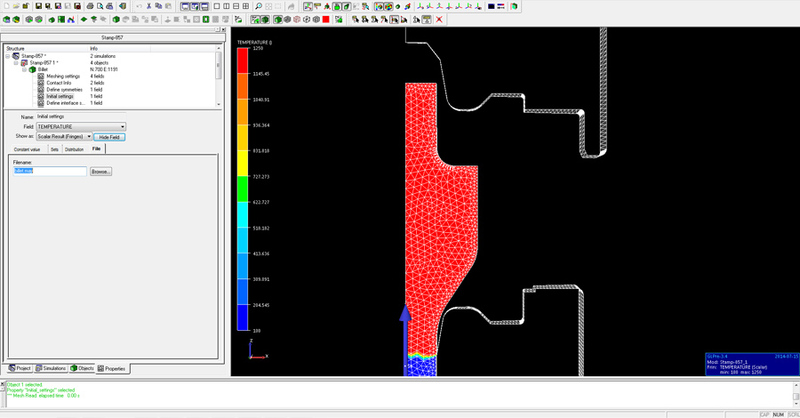 FORGE NxT ® 1.0 software, developed by Transvalor ®, allows us to simulate and study possible critical issues of the forging process, ensuring maximum reliability and quality of our products. Valvital S.p.A. is committed to implementing policies and actions to safeguard the ecosystem, through a responsible environmental resources and raw materials consumption. Effective improvement requires the involvement and participation of everybody. The Management and all the Managers therefore guarantee a constant personal obligation to support the improvement plan and monitor its performance. Model 231, prepared by Valvital S.p.A, is based on a structured system of organizational, operational and monitoring procedures: identify the areas/processes of the possible risks in business activities and establish a system able to plan the formation and implementation of Company decisions.